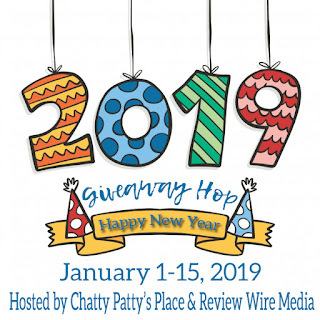 Welcome to the Your Lucky Day Giveaway Hop brought to you by The Hopping Bloggers! 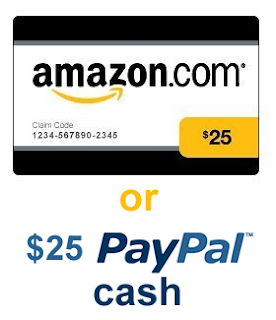 Enter below for a chance to win my giveaway for winners choice of either a $25 Amazon gift card or $25 CASH via Paypal!! 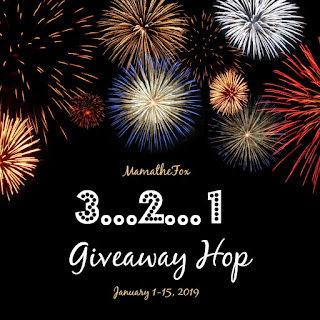 Thank you for being part of the Hop.a And thank you for the giveaway hop. Burned ---- Release and book tour Giveaway!